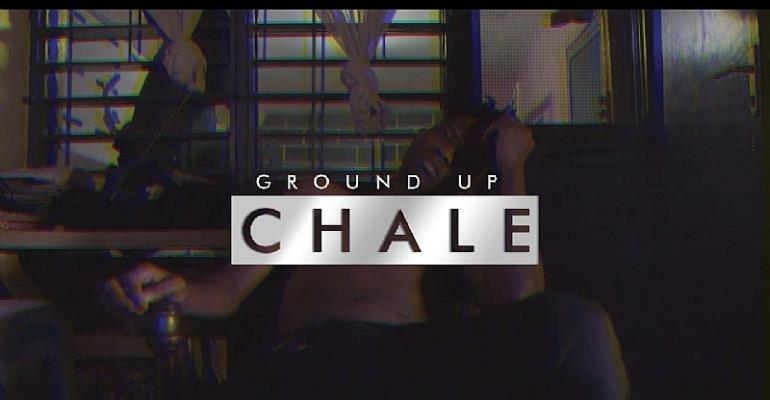 Kwesi Arthur sprints across a range of subjects. His masterclass is a flavour-filled crash course in Pan-Africanism, a hat-tip to the emcees who precede him, and a gym session where participants are invited to witness the king of the youth luminous streets put parables to shame with his lyrical agility. The scenes in the video montage are as engaging -- colour palettes are employed with minimal intent while he sways from one side to the other; an fx-induced trifecta envelopes the screen while he flexes raps from the foot of council houses; a squad of appreciative schoolkids cue to catch a glimpse of their reflection, their pride and joy. This isn't just some tilapia appraisal rap; Kwesi Arthur's the master chef of our time.